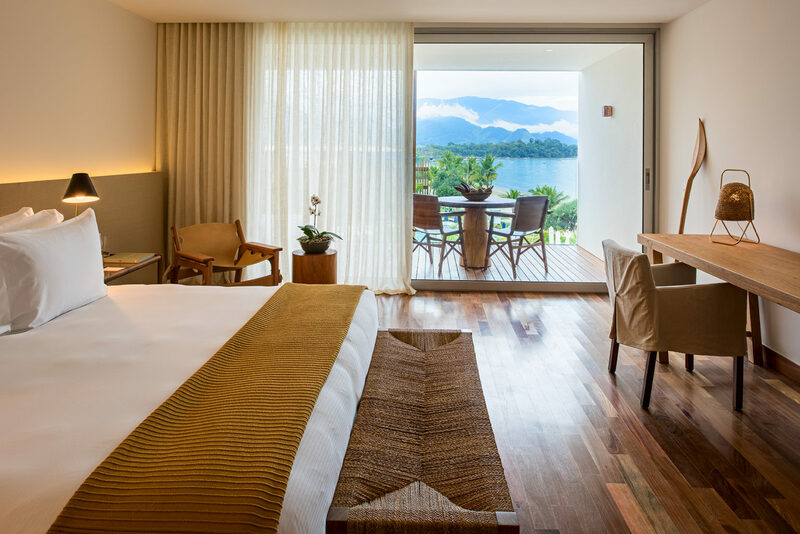 Ocean facing rooms, a 2,000-square metre spa and an 18-hole golf course welcome you to the sophisticated Fasano Angra dos Reis. 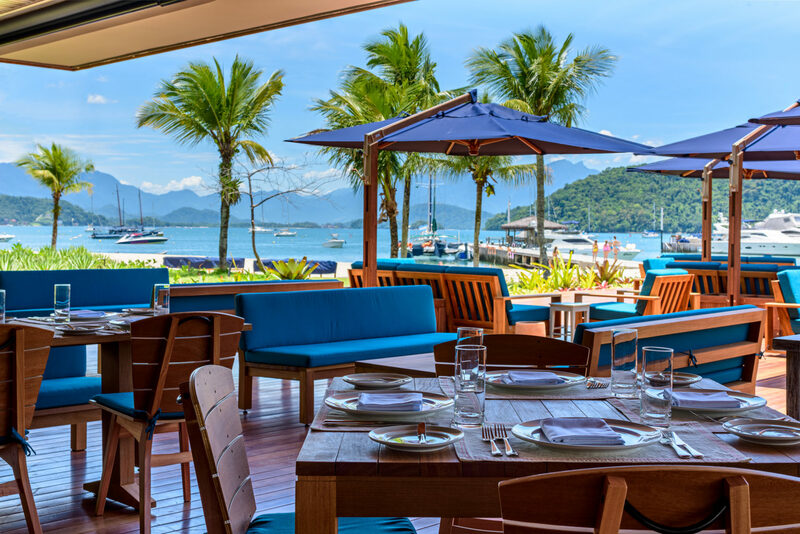 Enveloped by the Atlantic Forest, the Fasano Angra dos Reis combines impeccable service with gorgeous accommodation and an even better location. 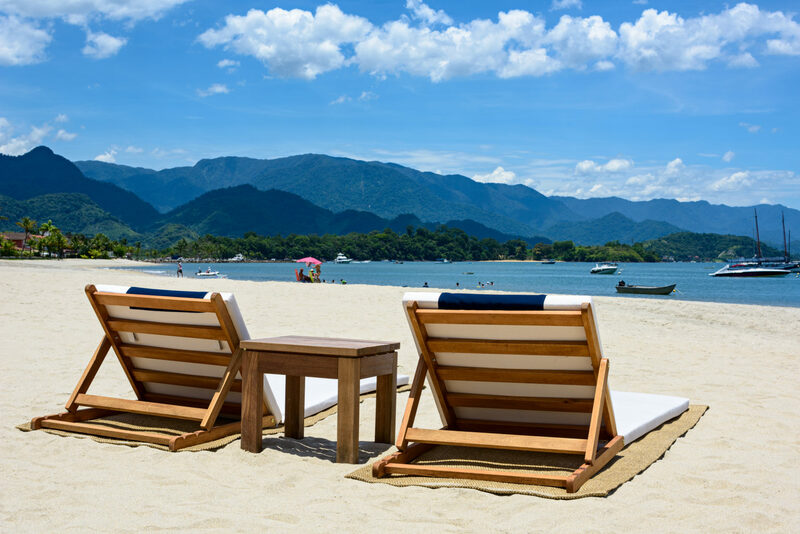 The hotel can be found along the Costa Verde in Angra dos Reis, a stunning collection of islands with protected waters and heavenly beaches. From the hotel you can set off to explore the islands by boat, go diving or follow nature trails through the lush forest interior. Or perhaps you’d prefer to practice your swing at the golf course, or take it easy with a relaxing yoga class on the beach. 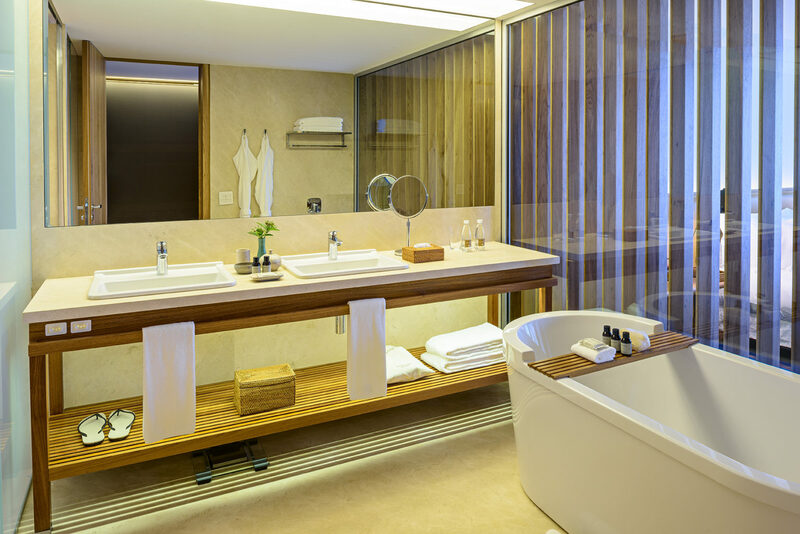 The hotel has 60 elegant rooms and suites fitted with hardwood floors; king sized beds and contemporary marble bathrooms. The suites have more space and loft-style living rooms, but every room boasts unbeatable views over the sparkling ocean and forested hills beyond. 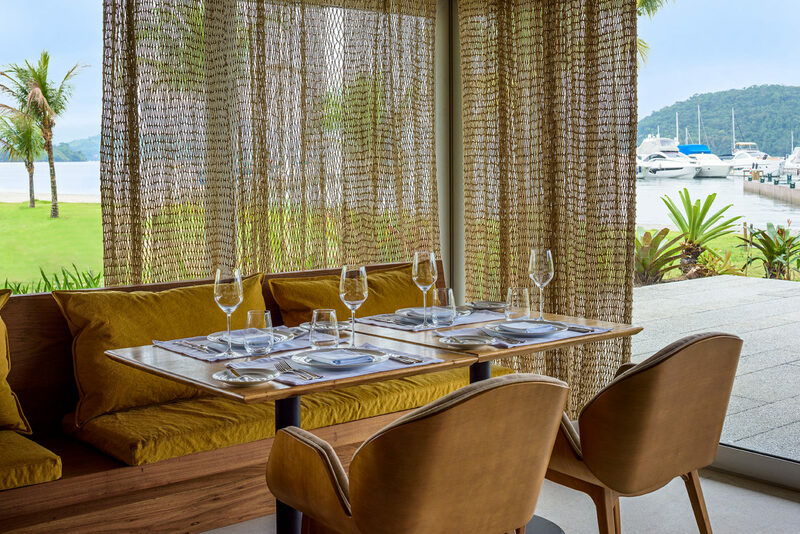 Mouth-watering, seasonal seafood is served at the hotel’s RAW restaurant, whilst salads and light meals can be enjoyed at the restaurant on the beach.